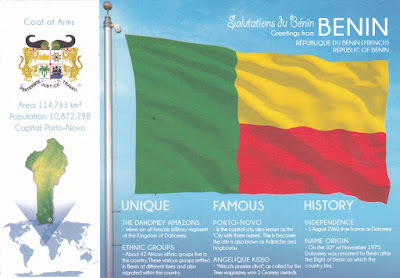 We're celebrating the birthday of the Republic of Benin on this week's edition of Global A Go-Go. The little West African country formerly known as Dahomey has long punched above its weight in the world of music. 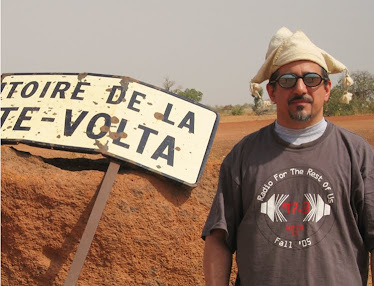 You'll hear the most famous Beninoise musicians -- Angelique Kidjo, Gnonnas Pedro, Orchestre Poly-Rythmo -- and we'll dig deep for regional and local favorites as well. Also this week: four modern sides cut at Havana's Estudio Areito, plus some unlikely cumbia covers of rap and metal.